Guar price and Guar gum price are strong as arrival of Guar is poor local markets and processing units are in buying trends. 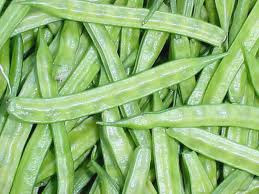 Prices of guar and gaur gum are strong and stable since last two- three days. Arrival of Guar has been dropped to 17,000-18000 bags per day in local markets. gaur gum powder making units are purchasing both guar seed and Guar gum splits currently. If processing units will miss this time, then they will have to procure Guar at higher prices for their export orders. 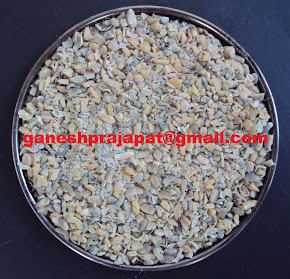 Guar is exported from India in the form of Guar gum splits, guar gum powder, guar churi, and guar korma. This is second largest farm export from India after Basmati rice. China and other European countries process Guar gum splits and further export globally. guar gum powder is exported from India for Industrial use. Except oil and natural gas industry Guar is used in various industries like food, pharma, textile, printing and paper industry. India has exported 3,21,570 MT Guar, value of 2588.34 crore Indian Rupees from April-17 to November -17. Guar export till novmber-17 is 40 % higher than last year export for same period up to November-16. 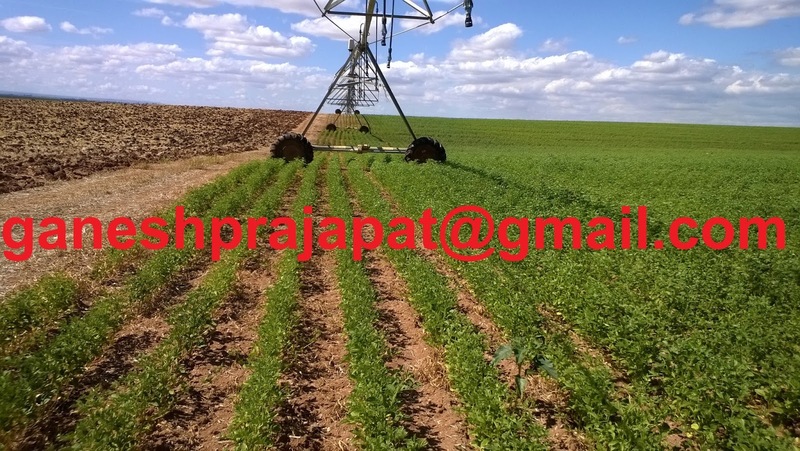 Prices of crude oil in international market directly impact on price of guar in local market. As per market man Guar will struggle to cross the level of 5000/Qt. If prices of crude oil jumps further than level of Rs5000/100Kg is not too much. Prices of crude oil has crossed the level of USD 70/barrel. Which is highest price of last four years. Traditional oil producing countries like OPEC and Russia has decided to cut their production of oil out up till March-18. Increased crude oil prices are indication of strong economy and increased business activities. As per experts there is major requirement of stability in Guar and gaur gum price than upward movement. 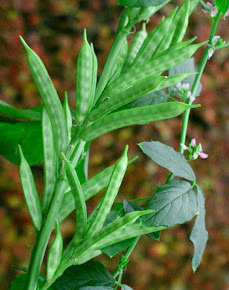 If market factors will favour, then this year Guar will give good return to farmers and traders. There is space of Guarprices increase by 400-500 Rs/100Kg.